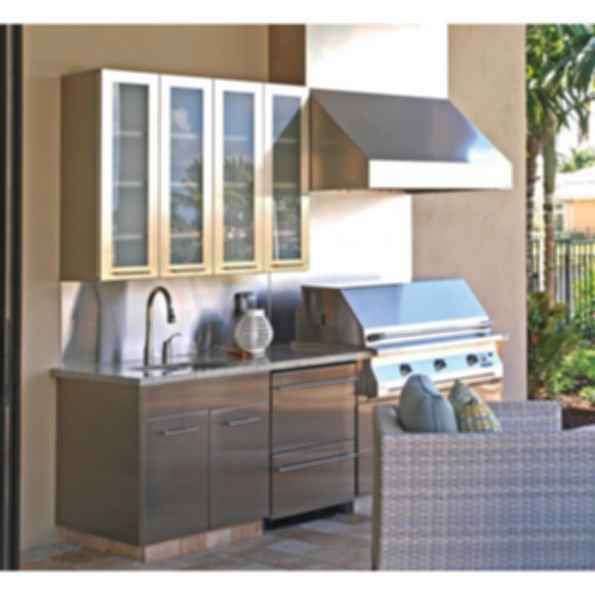 Generously proportioned 32" depth of hood provides an exceptional capture area for BBQ grilling. 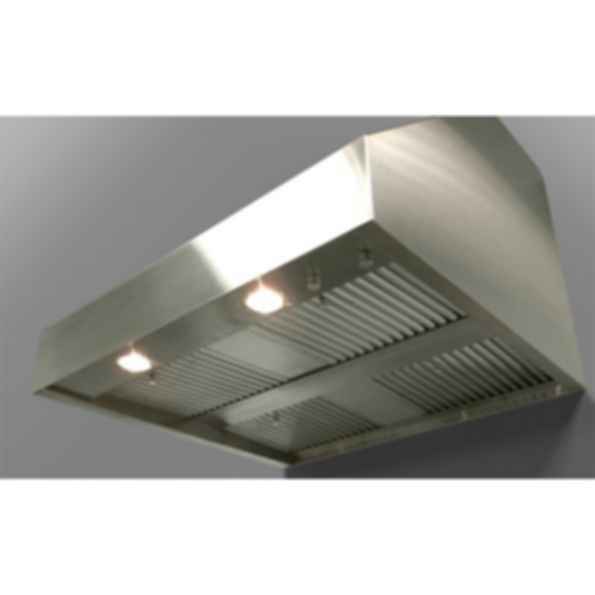 This BBQ hoods simple design and function is preferred most by homeowners. 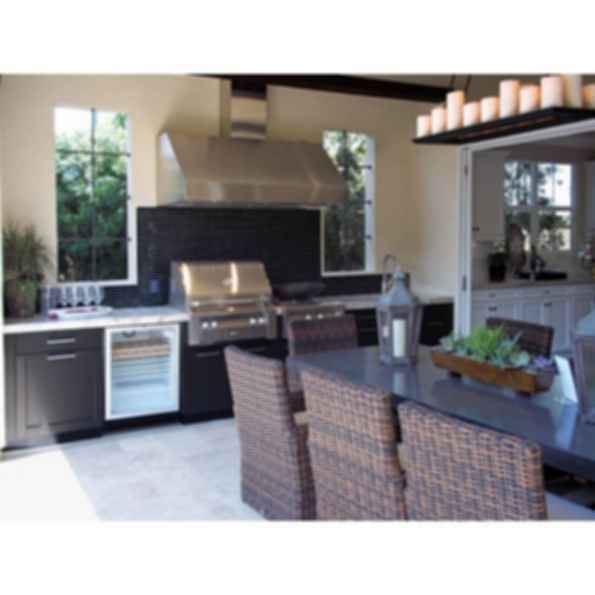 All stainless steel exterior design is easy to keep clean and eliminates grease traps.